Having slowly increased the distance on the treadmill, I thought it was about time to get back outside. For me, being outside is what it’s all about. Before my accident, I’d never been on a treadmill. 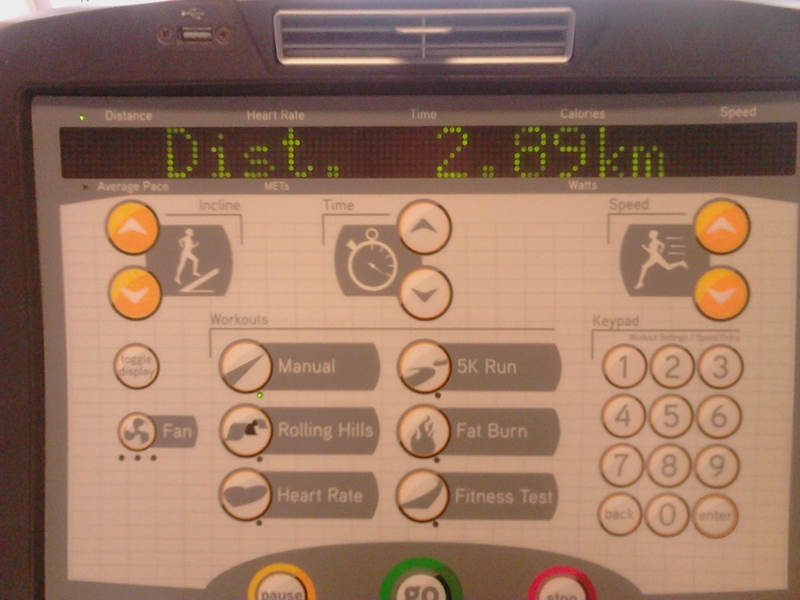 Without making any adjustments to the machine, they’re a lot easier to run on. With the belt whizzing under my feet and the lack of wind resistance, curbs, hills and intimidating teenage gangs, I managed to increase my distance from 1k to 5k in only a week. So enough was enough. 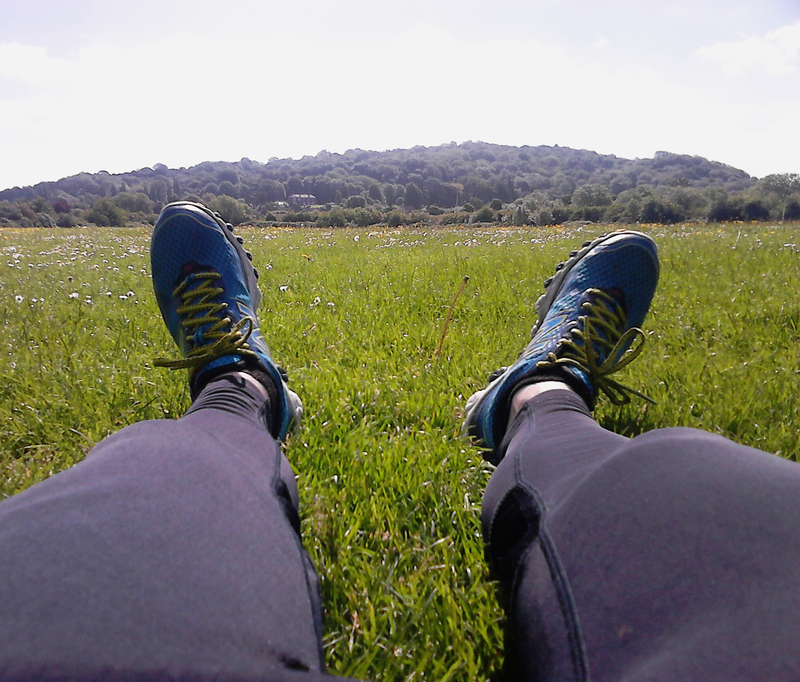 With the sun shining, I laced up my trainers and popped out for a run. My destination? Tredworth. For no other reason than it’s only a few miles from my house but the deciding factor, I wanted to call my new post; From Treadmill to Tredworth! Catchy, eh? 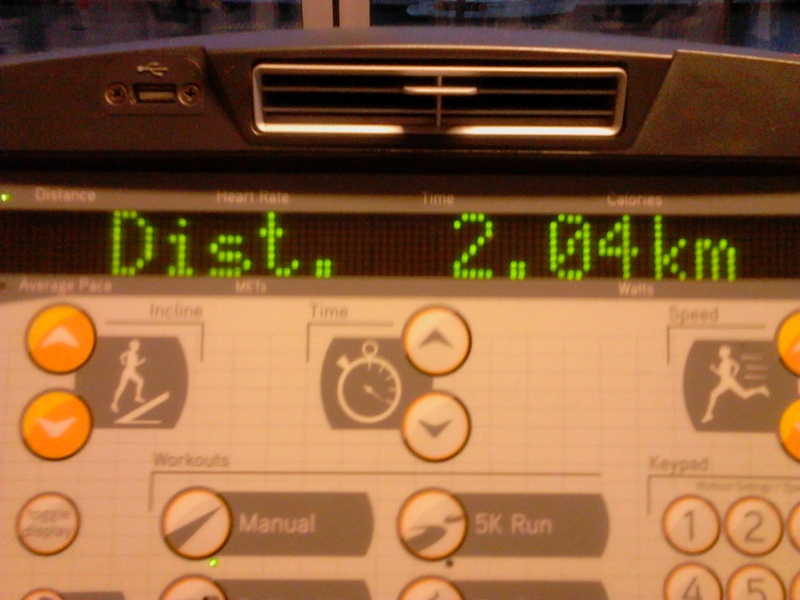 The run confirmed that the treadmill is a lot easier. I struggled. My ankle became sore and for the first time, I got to know what shin splints were all about. Ouch. The first run after breaking my ankle was never going to be easy so I just excepted it, held back and pondered about this that and the other. The best thing is, I’m a step closer to running the coast and since that outing, things have become a lot smoother. 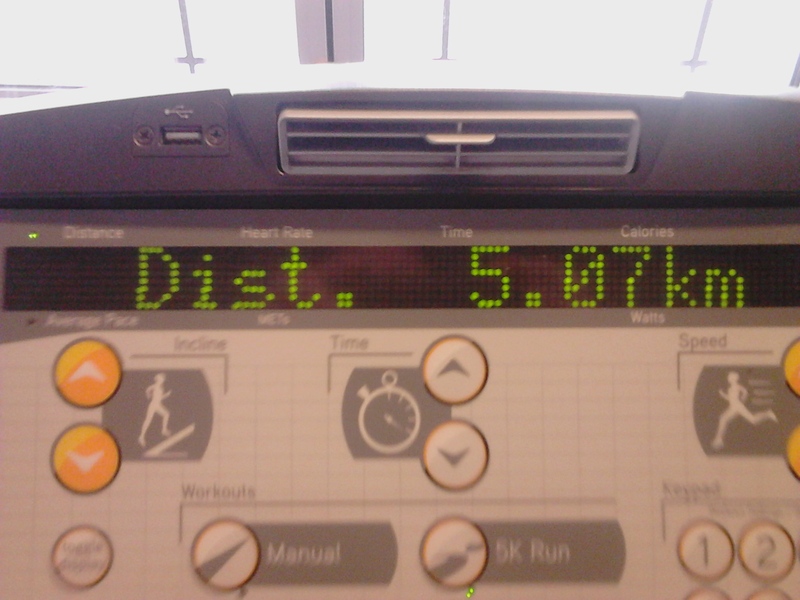 With the gym workouts, paired with the runs, I’m so close to starting my run. Next step? Getting the money together!